Queens Gardens is located in the London district of Bayswater and offers a great mix of shopping, eating and accommodation. The central location means it is easy for visitors to get around London and enjoy the many attractions the capital has to offer. For those staying in the area, there are plenty of interesting locations within easy reach of Queens Gardens. There are numerous shopping options near Queens Gardens and one of the highlights is Whiteleys – big enough for a day-trip. As well as the standard shops such as H&M, GAP, House of Fashion, Jigsaw, Joy, Karen Millen and Kurt Geiger. For those with families there is also a Toys R Us selling all the latest toys. When you fancy a break from shopping, Whiteleys is also home to plenty of eating options including Oddono’s, Yo Sush and Pizza Express. The retail centre also offers the chance to do some ten-pin bowling and a large cinema showing the latest blockbusters. While not a garden itself, Queens Gardens is close to many of London’s leading green spaces. 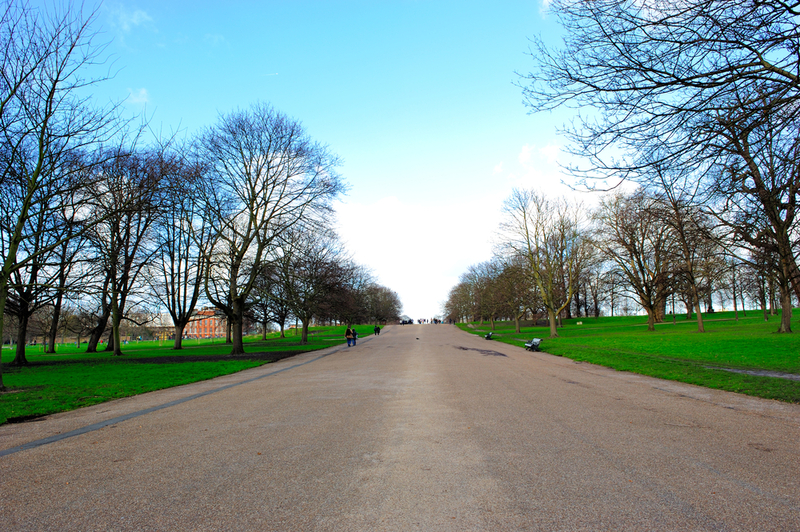 Around a five-minute walk from the Bayswater district is the incredible Kensington Gardens. Combined with Hyde Park, the area has plenty to see and do, so you won’t get bored of wandering its extensive network of interlinking paths. The area is home to some of London’s most stunning landmarks. Kensington Palace lies to the west and offers some amazing photo opportunities, as well as truly fascinating exhibitions that are palatable for children as well as adults. To the south, you’ll find the Royal Albert Hall, an enormous arena-like building that plays host to everything from classical music to rock concerts. Other worthwhile landmarks in Kensington Gardens and Hyde Park include the Prince Albert Memorial, Speaker’s Corner, the Flower Walk, the Serpentine Gallery and, particularly if you have children, the Princess Diana Memorial Playground is a great visit, with pirate-themed play equipment. One of the highlights is Yashin Sushi – looking more like a French restaurant, this leading Japanese restaurant is famous for its stunning centrepiece sushi counter. One of its menu must-tries is Watarigani – this deep-fried soft shell blue crab is served with sweet soy sauce and is delicious. For seafood lovers, then Scott’s in Mayfair is also a good option. This restaurant has been operating for more than 150 years and is a hotspot for celebs. Be sure to check out the grand oyster bar and indulge in some champagne. Those looking for something a little lighter could consider Clarke’s. This up-and-coming establishment has a fresh feel and is the perfect place for a good old steak and chips. It is also as a wonderful seasonal menu that is a must. Share the post "Find Out More About Queens Gardens"
This entry was posted in London Attraction and tagged Things to do In Queens Gardens London. Bookmark the permalink.